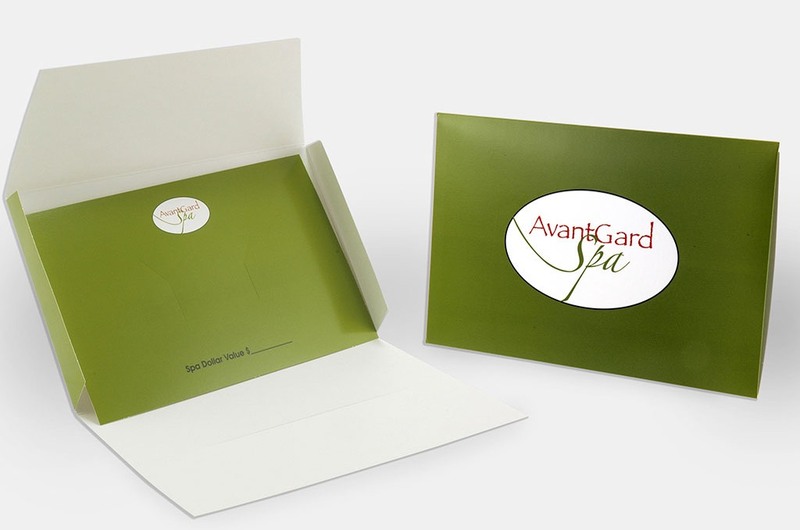 Gift Card Holders / Excellence In Packaging. 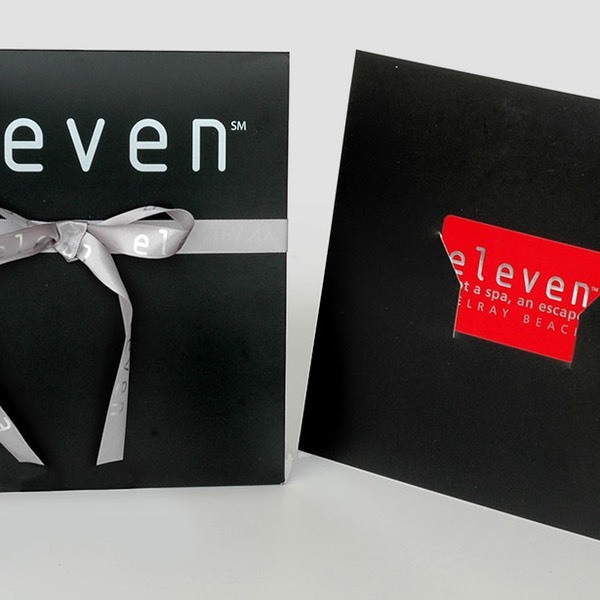 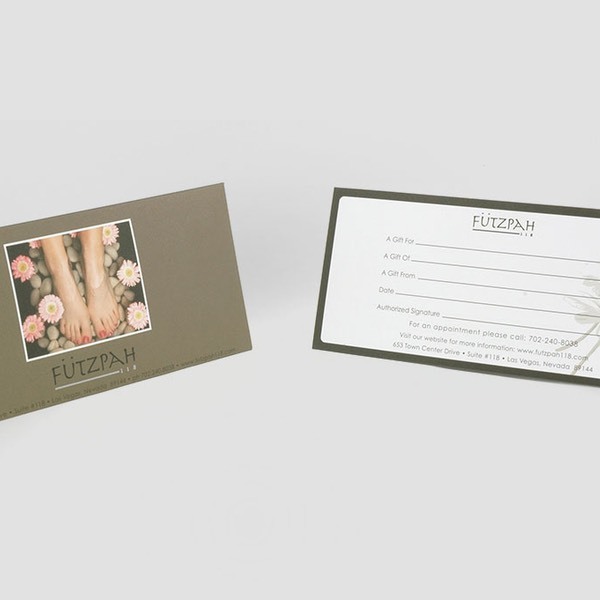 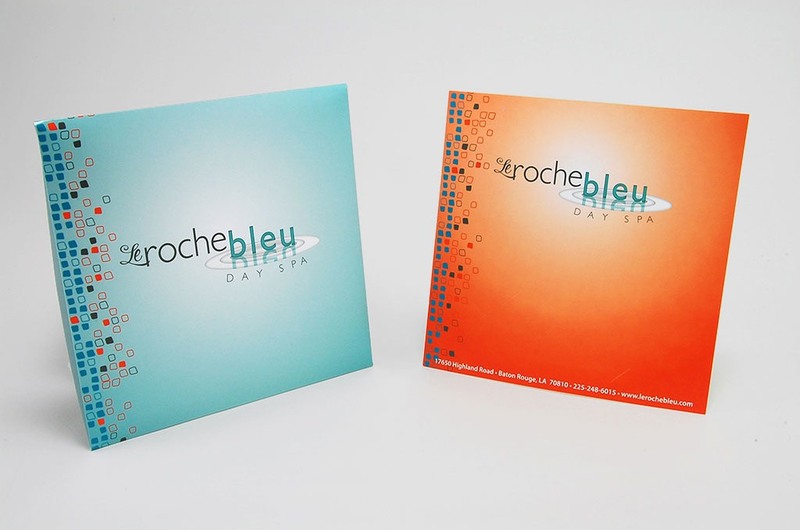 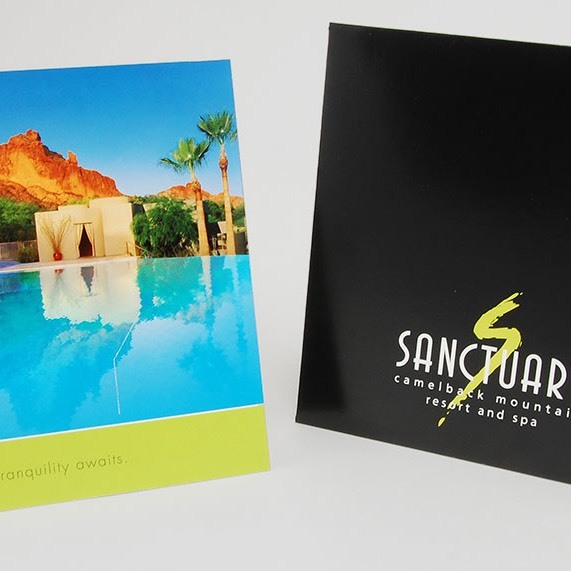 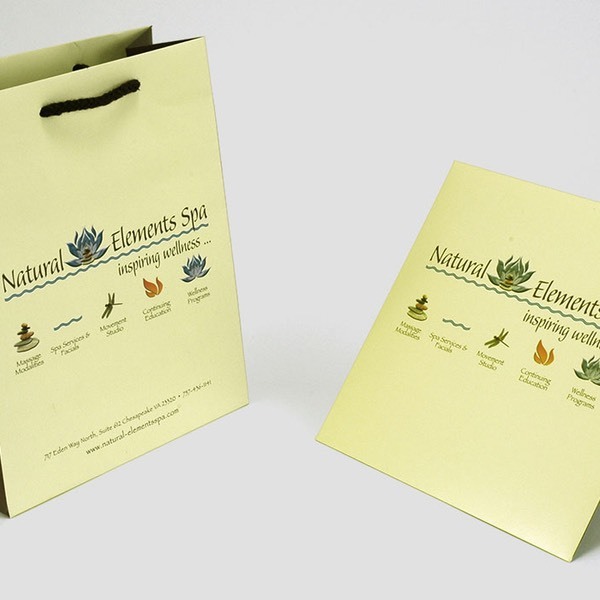 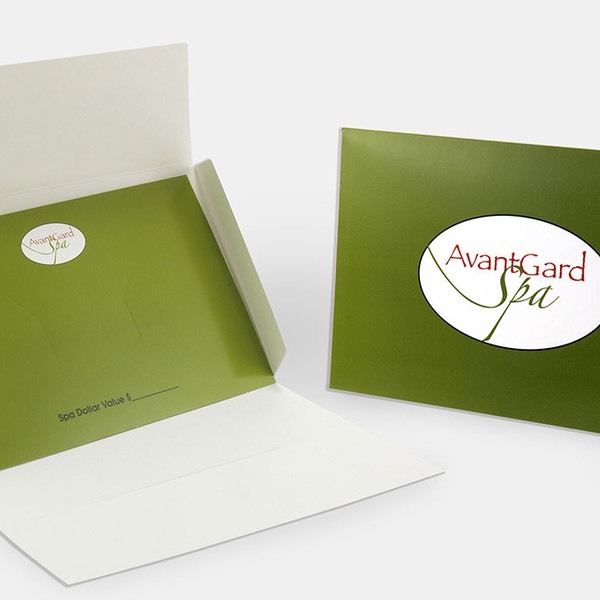 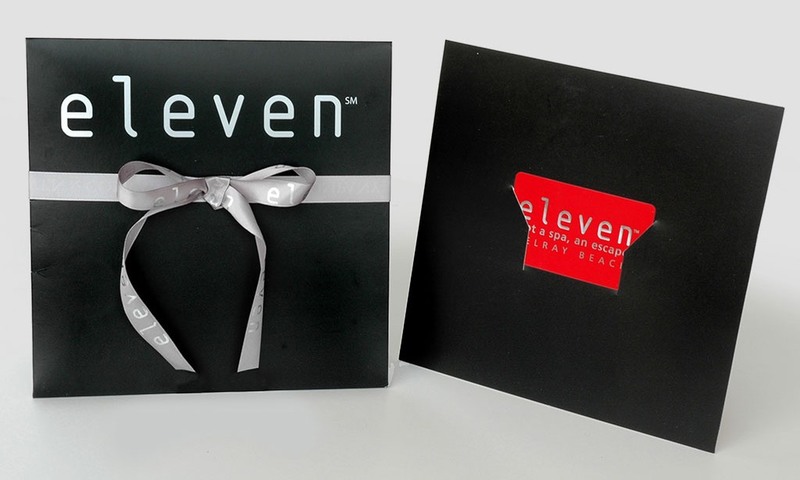 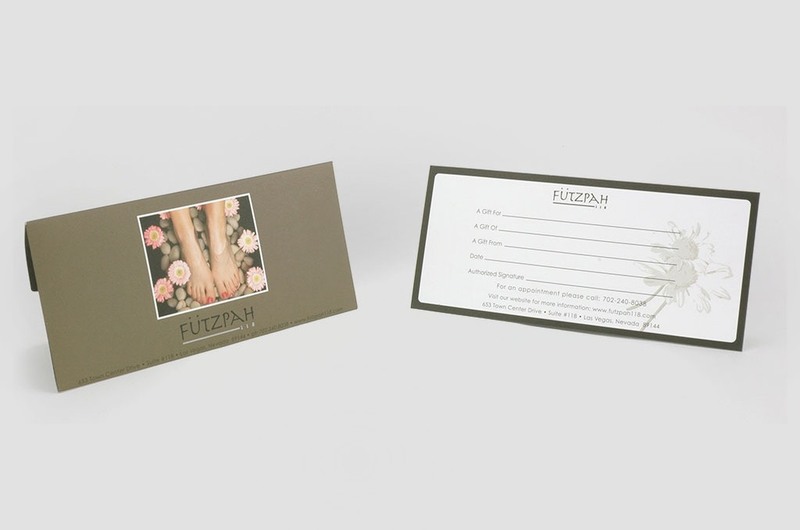 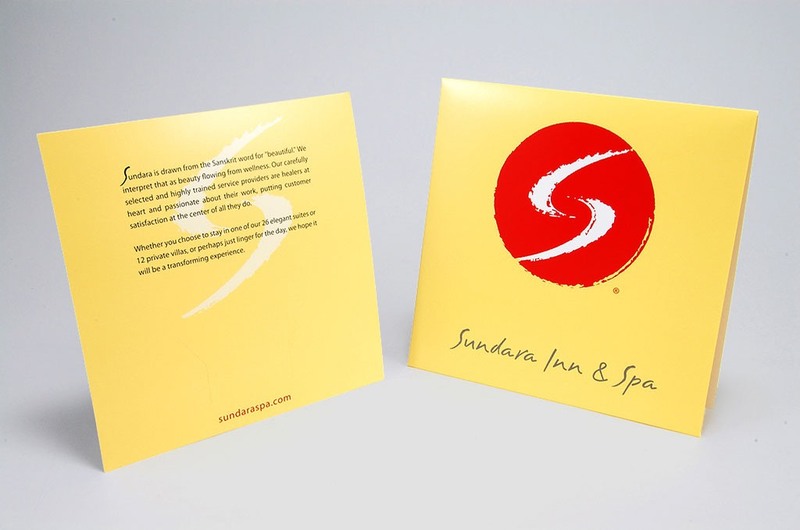 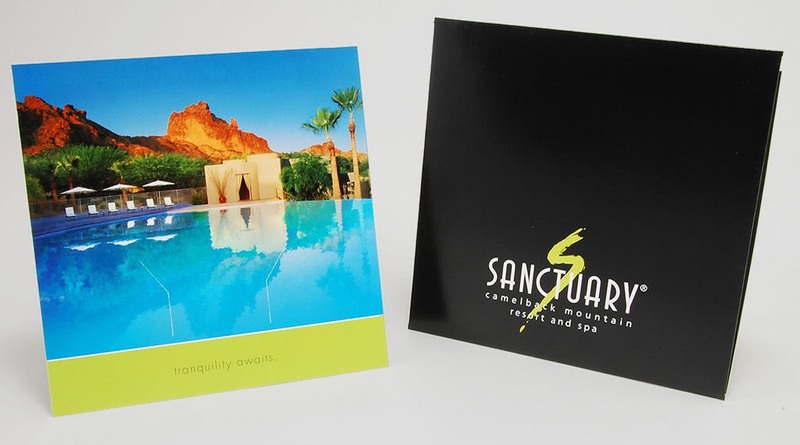 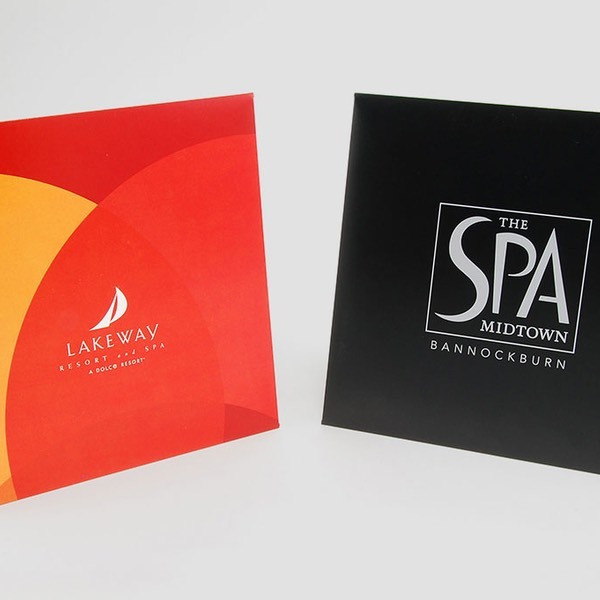 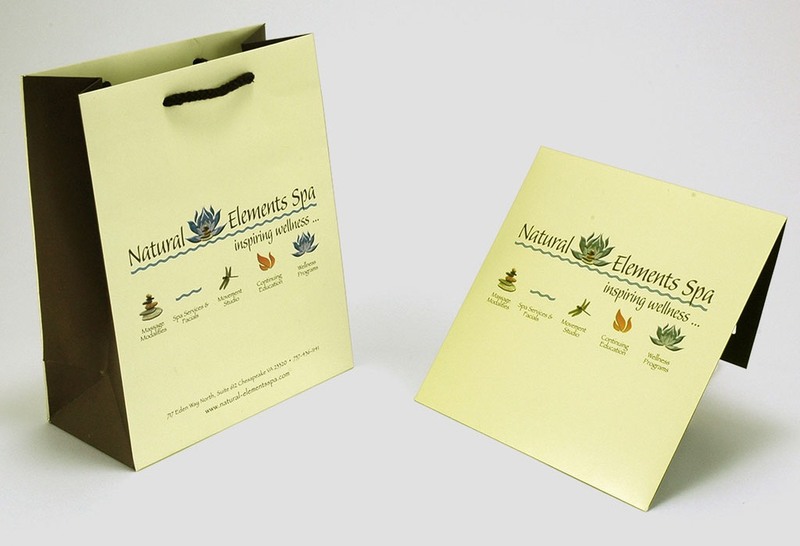 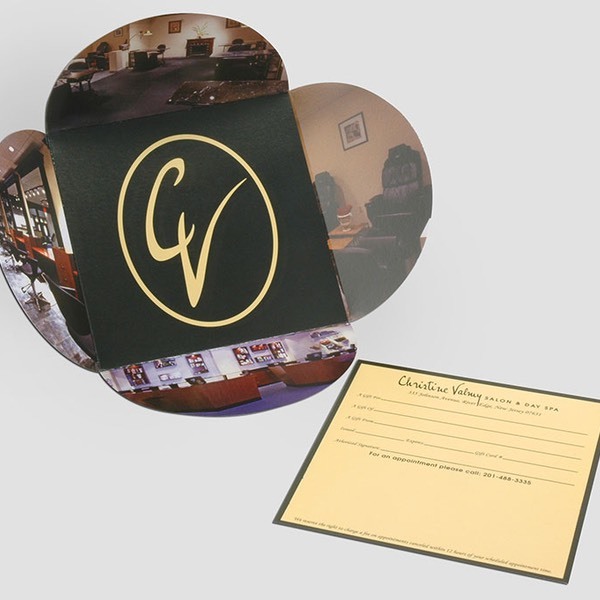 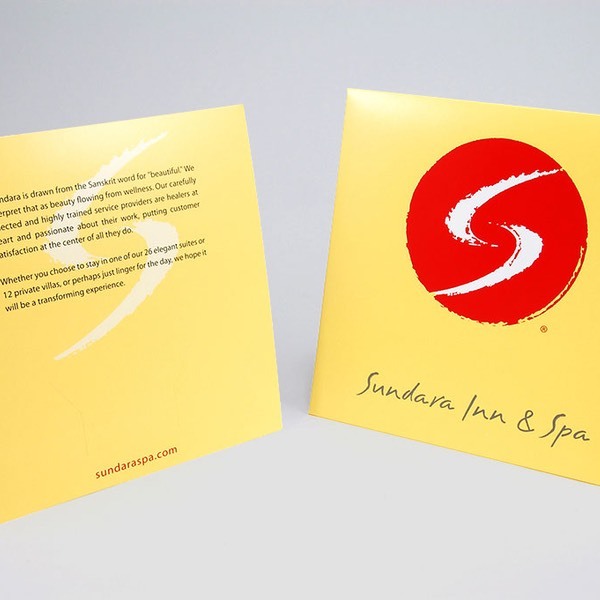 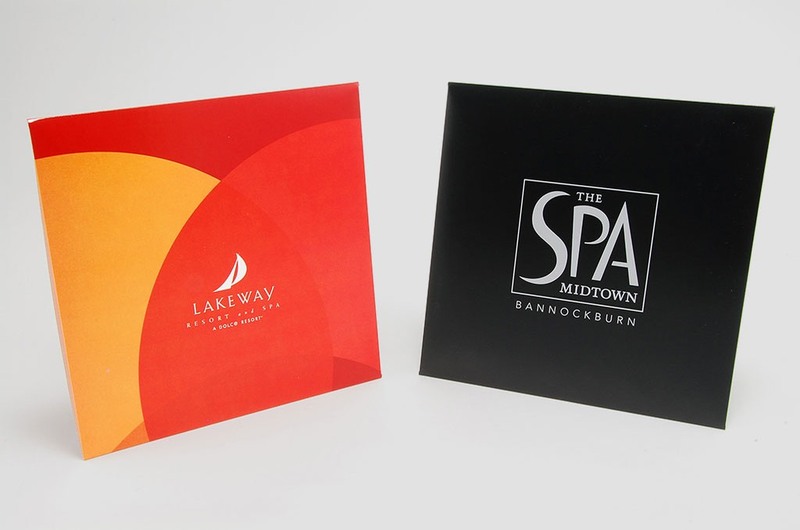 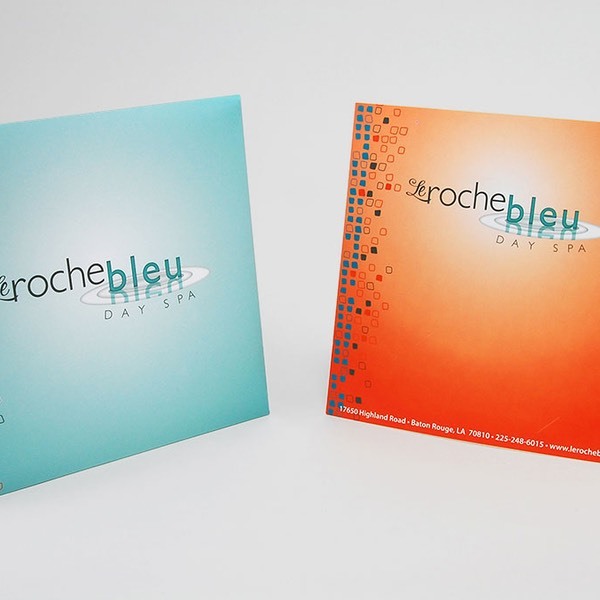 Arrow Paper can help design the perfect Gift Card Holder for your promotional needs. 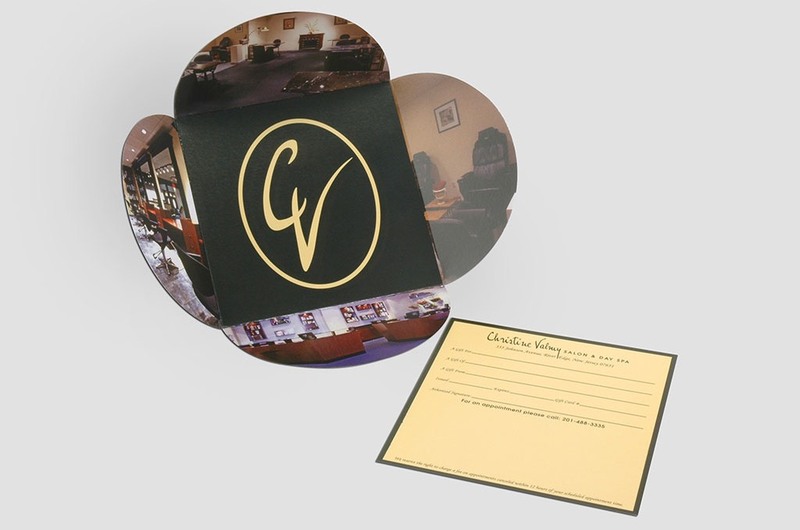 This gives your customers a unique and upscale look for gift giving with unique custom sizes, shapes and designs.